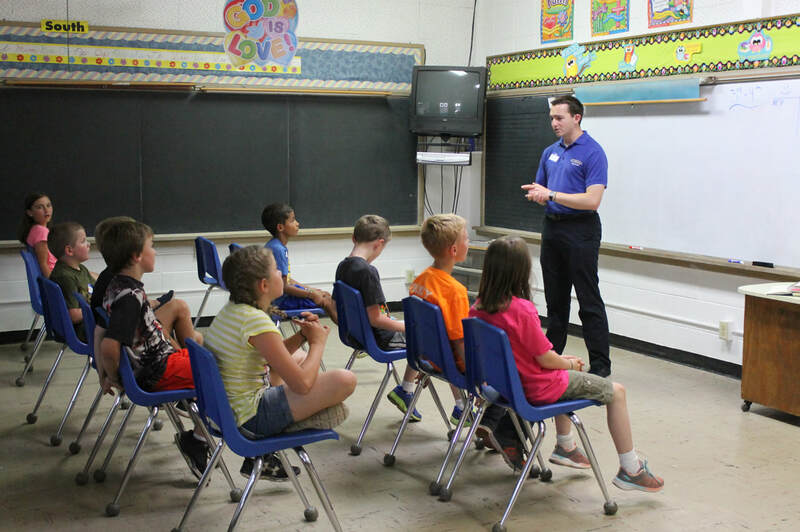 The Sacred Scriptures and the Catechism of the Catholic Church provide the foundation of the catechetical instruction of the Totus Tuus summer catechetical program. One of the unique features of Totus Tuus is the two independent cycles of catechetical materials. The six core topics of catechesis (which come by dividing the four pillars of the Catechism into six major elements) and the four mysteries of the Rosary make certain that every summer has an original presentation of material for the students. Because the two cycles have two different combinations, this enables diversity to the topics but unity in theme. This ensures a fresh but consistent Catholic summer program. To get a better picture of what a typical Totus Tuus day (this is the schedule the teachers follow every day) would look like, the following is a suggested schedule for use during the week of TOTUS TUUS. Note: This schedule can be adapted to meet the needs of a particular parish.